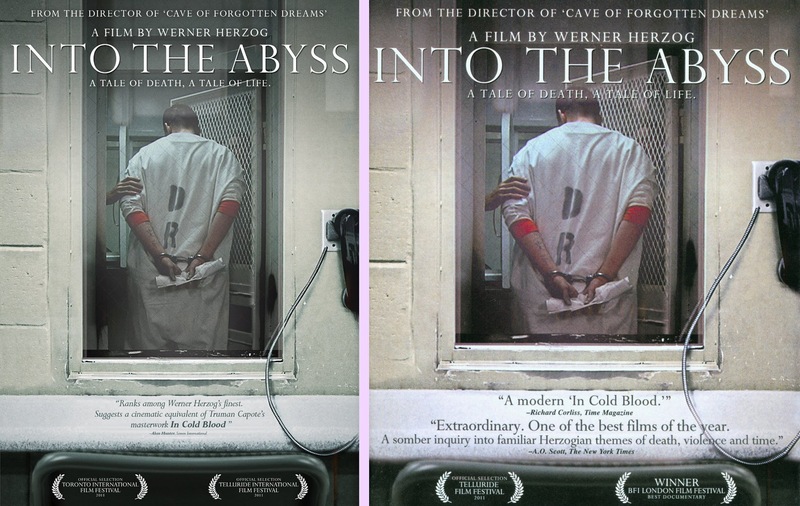 If you're a Werner Herzog fan in the United States, you're probably familiar with his 2012 documentary Into the Abyss: A Tale Of Death, A Tale Of Life. 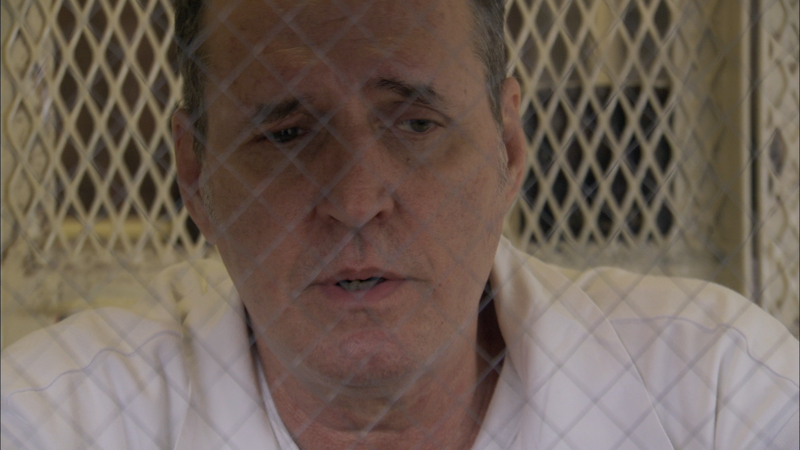 In it, he explores the life and pending expiration of Texas death row inmate Michael Perry. It was released on DVD and blu by IFC Films, but that's about where the story ends here in the States. 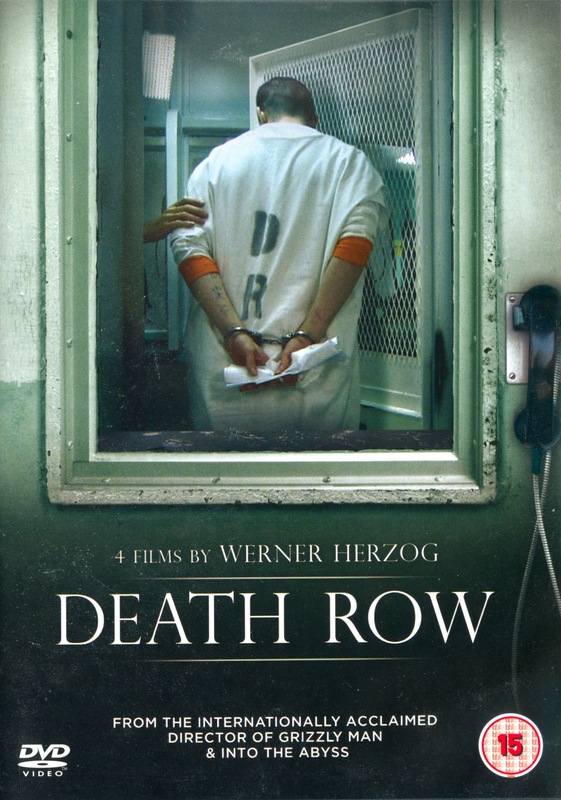 In the UK, however, Herzog made four more interviews for Channel 4, collectively titled Death Row. This was released on DVD over there by Revolver Entertainment, but it never made it over here, which is a shame, because they're just as gripping. And even those four Death Rows turn out not to be the end of the story. What makes Into the Abyss so powerful is that it's played out like a typical reality crime show played as a mystery, and even more because it's not didactic. Herzog does let you know up front that he doesn't agree with capital punishment and doesn't feign any false objectivity. We hear him say flat out to a couple convicts when he doesn't believe them or even that he doesn't like them. But after that, he lets the documentary simply document. 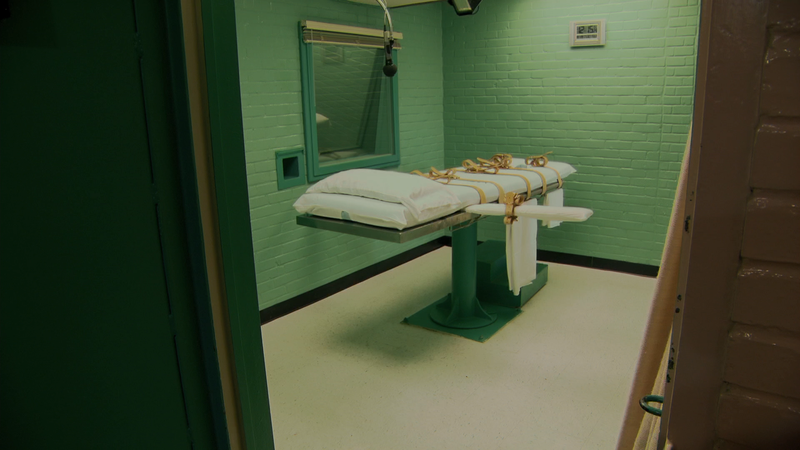 We hear from people with both pro- and anti-death penalty feelings. And going even further, he doesn't really use the film to argue the issue one way or the other. He just interviews and studies the lives of the people in this case: the convicted, the victim's families, the investigative officers, lawyers, the Chaplin, and even the executioner himself. We're not here to debate, we're here to look into these peoples' fascinating lives. Herzog's primary interest, in fact, seems to be how people on death row are about the only people in the world who know the time of their own death and exactly what it will be like, while it looms mysteriously over the rest of us, and what's that difference like? It's pretty much everything a documentary should be, with all of Herzog's long mastered skills in use, on perhaps the most intense subject he's ever tackled. the Into the Abyss covers. 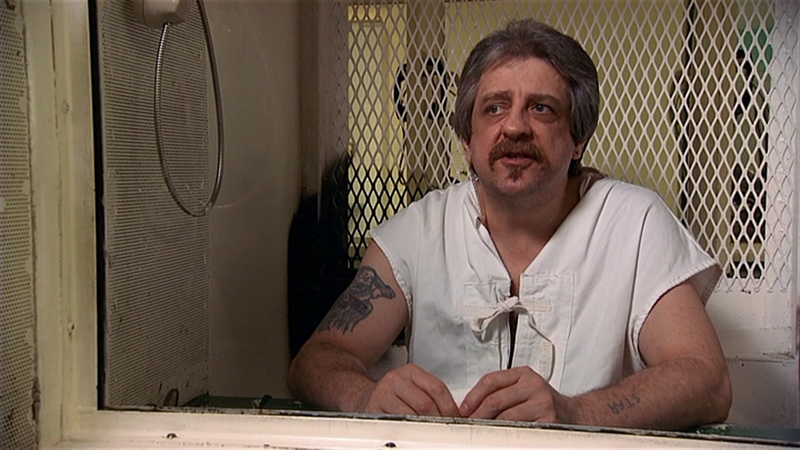 Death Row focuses on a different death row inmate's story each time, but it's very similar in tone and style. 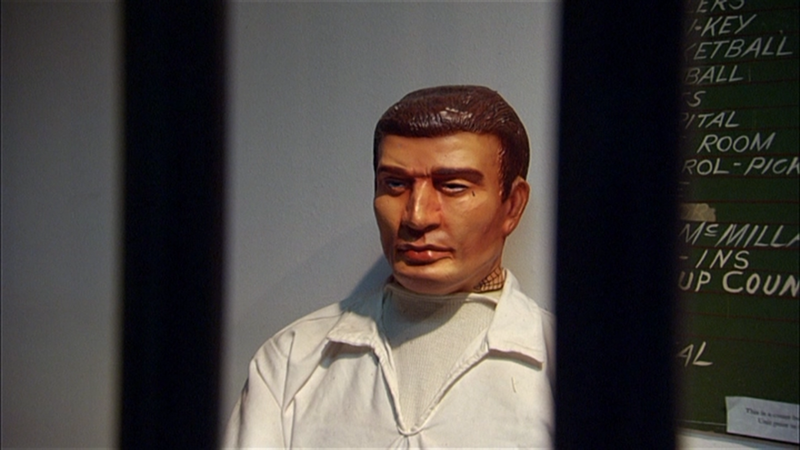 The opening credits footage and narration start out the same, the music is the same, some of the footage was shot during the same prison visits. 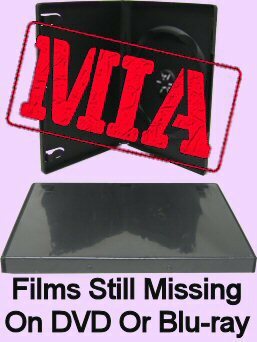 I'm guessing the original intention was not to make Michael Perry's life a special film above and beyond the others, but it was maybe just a little more involved case, or that's just what he could find funding for, and so Into the Abyss became a stand-alone film. Because it doesn't really stand apart from the other episodes, particularly, except for it being double the running time. And the focus isn't entirely on the whodunit and how. We learn a lot about how last meals work in one episode, and in another Herzog seems to spend most of his interview time with a convict bonding over their shared time in Ecuador, because he'd been hiking right around where and when Herzog had been filming Aguirre and Fitzcarraldo. 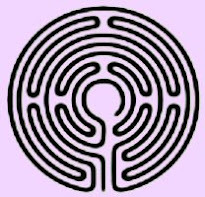 One inmate recounts an episode of Twilight Zone about a man trapped in a time loop of perpetual execution and how it changed his outlook, and it features heavy use of black and white clips from the show. In another, he interviews an executioner who had to quit and give up his pension because he couldn't continue to put people to death. Actually, that was in Into the Abyss, but again, there's really no distinction between that and Death Row except Into the Abyss is a single longer episode. So it's kind of crazy to me that most people have only seen the one. "It happened to them people for real. The guy, the preacher, that was actually trying to get the demon out of her, he actually really had a heart attack and died on the set. That real, the real priest of it all. So the things you see in that movie are things that really happened, 'cause they were filming it as it happened. So it was very bad. (So the film, in fact, as you see it, had a real demon in it?) She had a real demon in her. (It was not just staged?) No. There's no way you can turn your head all the way around and not die from that. I mean, her body bent in half." ...And that's not one of the people on death row, that's someone who's out on the street, living her day to day life as you read this. These later four Death Rows have never been released in any country, and the more time that passes, the less likely it seems that Revolver is going to come out with a second disc. This is a real shame. The episodes are, however, floating around the internet (apparently ripped from a television broadcast with a woman giving completely redundant descriptions of everything you're about to see at every commercial break); but it's crazy to think that such great work by such a renowned and revered filmmaker is left unreleased. IFC's blu-ray on top and their DVD bottom. So now, taking a look at IFC's two releases of Into the Abyss, the differences are a little surprising considering they're concurrent discs of a new and relatively recent release. First of all, the DVD looks a little too red. The framing is identical at 1.78:1 (with occasionally varying archival footage), which is probably exactly how it came out of the camera, with the standard def DVD having some unattractive compression thankfully absent from the blu-ray. But for a 2012 new release, I was disappointed to see the DVD also had a serious interlacing problem. This is pretty sub-par work for IFC, so if you're someone who sometimes gets blu-rays and sometimes still buys the DVDs, this is one to definitely buy the blu for. You don't get a choice with Death Row, as their is no HD option. But I'm happy to report that Revolver's DVD does not have the interlacing issue the Into the Abyss DVD had. Considering these aired on UK television, and Into the Abyss is basically just an extended interview, I'm guessing all of it was shot PAL, and IFC just had trouble with the NTSC conversion. I'd be willing to be that if you bought Revolver's UK DVD of Abyss, it wouldn't have the interlacing either. Purple shoulder halos... I guess some of these interviews were green-screened? Extras-wise, unfortunately, there's really nothing available anywhere. Herzog has proven to be great at audio commentaries, and I'm sure we'd all love if follow-ups on these peoples' cases. Were any of their appeals successful, have any since been executed or are they still sitting on death row? Both versions of Into the Abyss include the trailer at least, but that and a couple bonus trailers (including Herzog's Cave of Forgotten Dreams) is all we get. 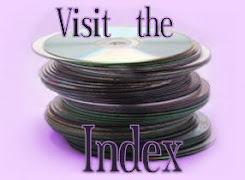 The Abyss blu at least has a lossless 5.1 audio mix with optional subtitles. 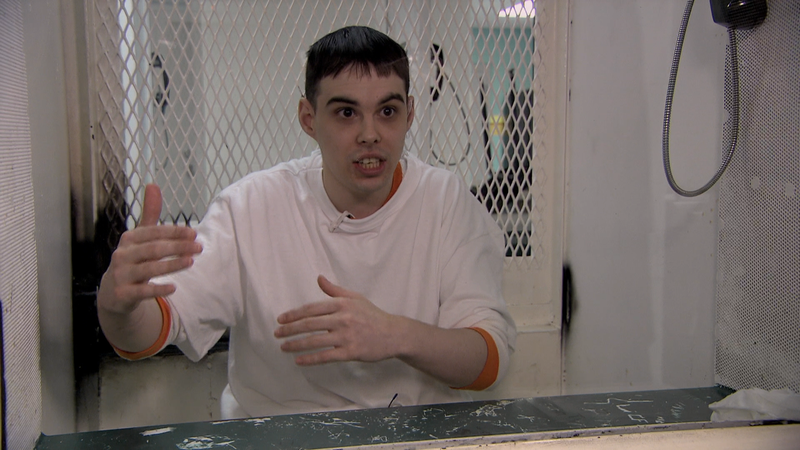 The Into the Abyss blu-ray is a fine presentation for a barebones disc, and you could say the same about the Death Row if you're okay with standard def, but it's essentially incomplete. Some label in some country really needs to package them all together in a proper blu-ray (clearly everything was shot in HD) special edition set. There is an Australian set that combines Abyss with the first four Death Rows, but it's also missing the second four, and it's DVD only with zero extras. As it is, you're better off getting the four available Death Rows separately so you can at least have Abyss in high def; but this is really a situation crying out for somebody like Shout or Arrow to come in and do it right.